Along with all of our baked items, Sara-Fayes Hand Rolled Soft Pretzels serves fresh pretzels every Wednesday-Saturday. All of their pretzels are made by hand right here, in order to give you the best and most fresh pretzel possible. You will be sure to want to plan some extra time to stop and grab a warm pretzel when coming here! 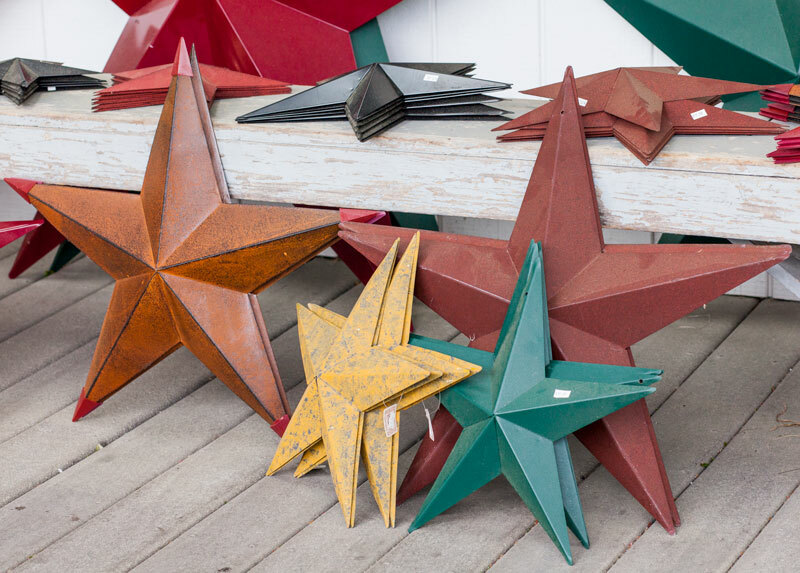 These unique rustic tin, as well as copper stars are made right down the road from Bird-in-Hand Bake Shop. They are offered in various different size and colors. Each of our high quality baskets are skillfully weaved by Amish right here in Lancaster County. 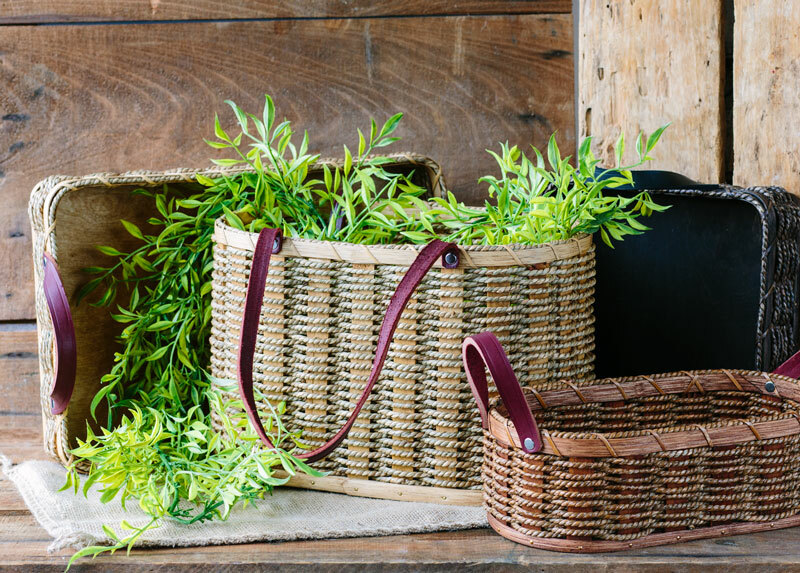 Quality materials and masterful hand weaving make these baskets guaranteed to provide you with beauty and usefulness. Find yourself a true Amish country souvenir with one of our handmade Amish dolls! You can even purchase Amish doll outfits for your own dolls. All items are handmade right here in Lancaster County! 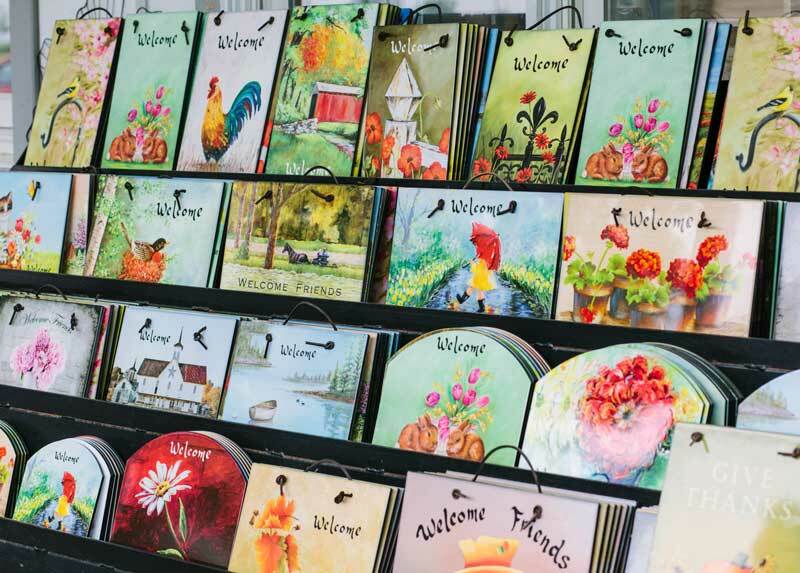 We carry a large selection of beautiful quality outdoor art plaques that last outside, in the rain or direct sunlight. These plaques are produced in neighboring Lebanon County, PA! We Ship Our Baked Goods!